One of the current priorities of the Foundation is to improve individual and community mental health. The disadvantage experienced by those with chronic mental illness is profound and yet it is one of the most under resourced health and societal issues. It affects not only the individual but their families, communities, workplaces and community services.  The Don Dunstan Foundation is committed to working with the mental health sector and the broader community to identify current trends and issues for mental health support services, to influence policy changes and to provide direction for improvement. 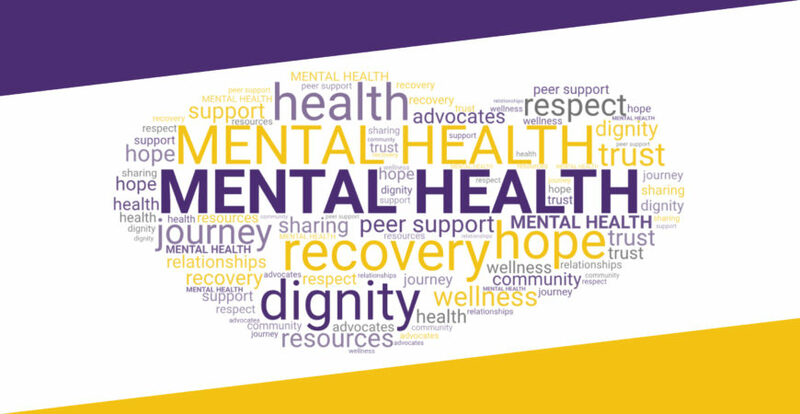 We seek to increase sector-wide understanding of what is working and not working in our public mental health sector and in the community generally. Many agencies can offer assistance and support. 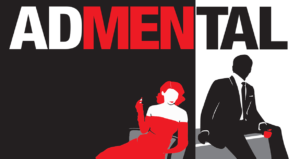 One initiative we currently support to raise public awareness of this issue is AdMental. Inspired by ‘The Pitch’ segment on the television show The Gruen Transfer, two local advertising agencies are tasked with creating an advertisement to promote mental health. The advertisements are shown to the audience and our expert judging panel, then discussed, and a winner chosen. Find out more and view the winning pitches. A research report was prepared by the Australian Centre for Community Services Research, Flinders University, supported by the Mental Health Coalition of South Australia and the Don Dunstan Foundation. The report was officially Launched on Tuesday 19 July, 2016.